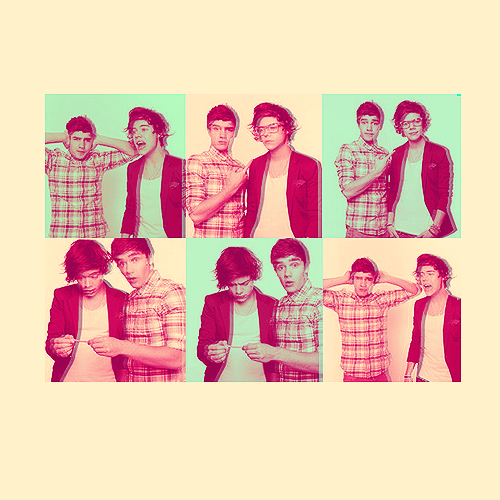 Lirry. . Wallpaper and background images in the Liam Payne club tagged: one direction 1d tumblr ♥ random various fan art edited bromance lirry. This Liam Payne fan art might contain anime, comic book, manga, and cartoon.